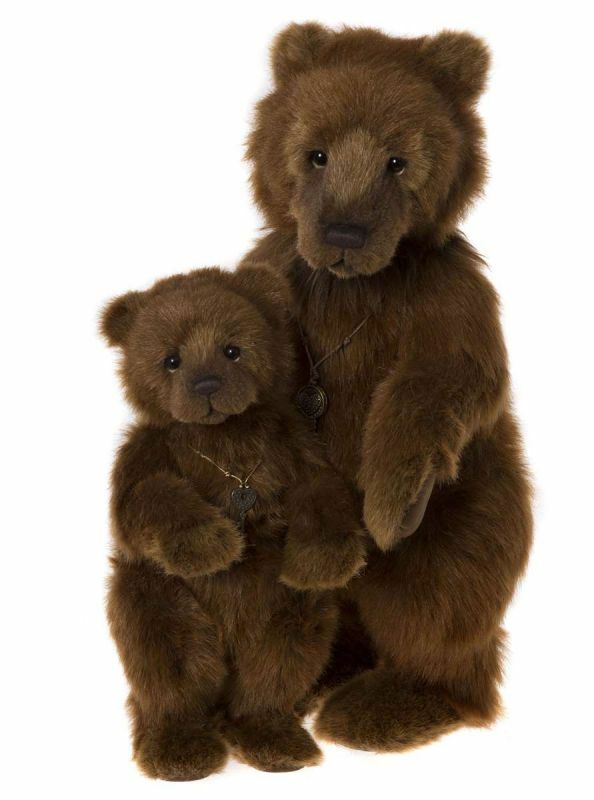 The Charlie Bears Plush Collection Bears are fully jointed which enables you to set them to the pose of your liking. They are made from quality synthetic fur that has the look and feel of mohair. This is Charlie Bears biggest collection containing a whole host of bears and other characters. They can be surface cleaned with care.